Nightfall is a common condition, which is not harmful and almost every person experiences wet dreams. However, chronic or frequent nightfall can lead to some physical and psychological problems and hence, in such cases it is best to find a way to get rid of this condition. The first remedy is a simple and easy to practice home remedy whereas the other one is a paranormal remedy. 1] In the evening, take about 100 grams of Moong Dal or Green Gram in English and soak it in a large glass filled with drinking water. 2] In the morning, remove the Moong Dal and eat it by chewing it nicely. This simple procedure should be practiced until the wet dreams stop and you get relief. 1] Perform this Remedy before going to sleep at night, take a glass of water and 2 Jaiphal or Nutmeg in English and perform an Utara of yourself by rotating the Jaiphal around your body in a clockwise manner from head to toe. 2] Then, put them inside a One and Half hands deep hole in the ground. 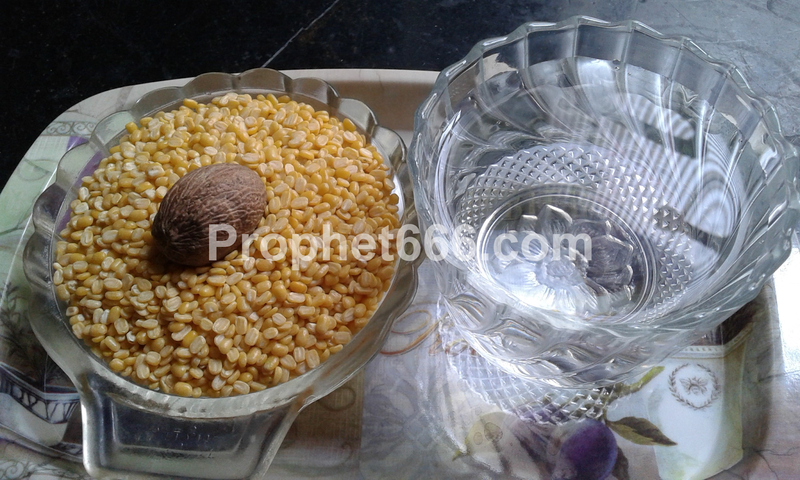 3] Perform this Remedy for 11 days and after 11 days cover the hole with mud. This 11 day Paranormal Ritual is said to cure the practitioner of nightfall and give him relief. Note- These are traditional and paranormal Indian Remedies, which have been posted to give information about them and not to advocate their practice because this site is in no position to guarantee the sure shot success of these remedies.